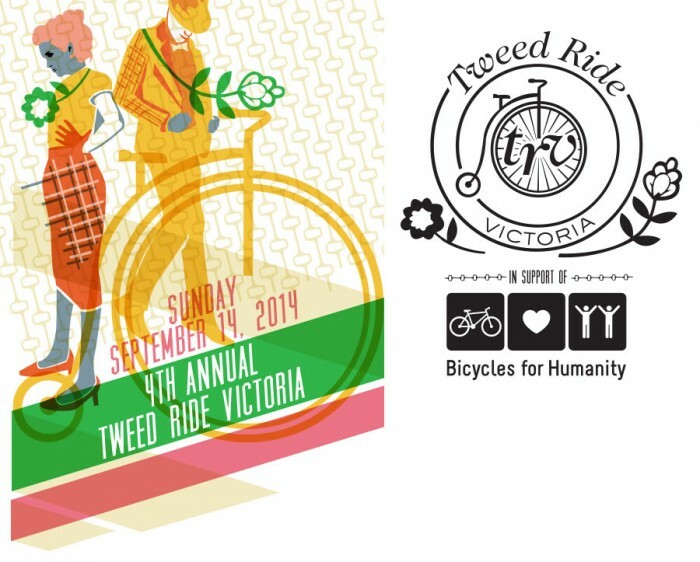 I’ve been designing for Tweed Ride Victoria since their first ride in Victoria. Tweed Rides are a worldwide event, typically raising funds for charity. Victoria’s Tweed Ride raises money for Bicycles for Humanity, it’s wonderful charity and I’m happy to donate my time and talents to it.